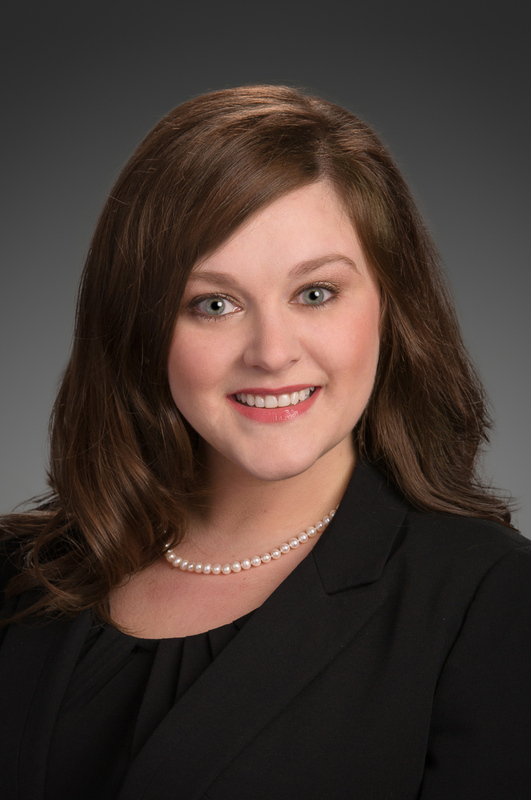 Melissa, who joined Argent Trust Company, NA in March 2007, currently serves as a Personal Trust Officer to clients in Shreveport and as the office manager for the Shreveport office. Prior to Argent, Melissa worked in the customer service industry for two years. She’s a member of the Tax & Estate Planning Council of Shreveport and currently contributes to the Providence House, Volunteers of America, the LA Tech Alumni Association, and the United Way of Northwest Louisiana. Melissa is an active member of Cypress Baptist Church in Benton, Louisiana. She and her husband, Chase, reside in Bossier City, LA and enjoy time with their large families and reading.